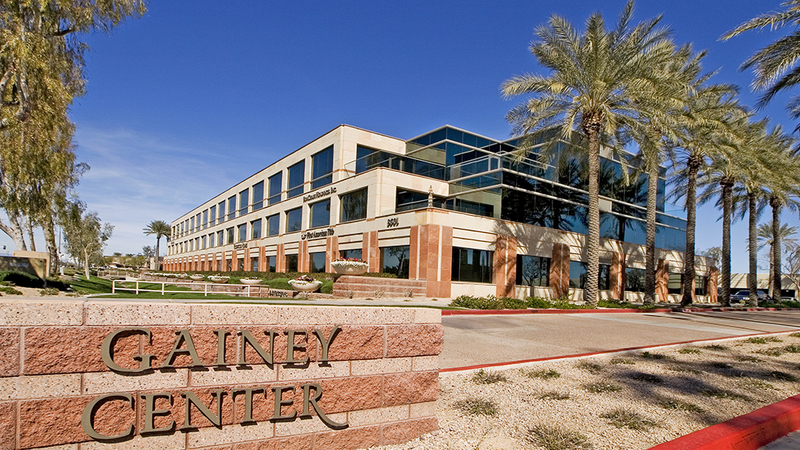 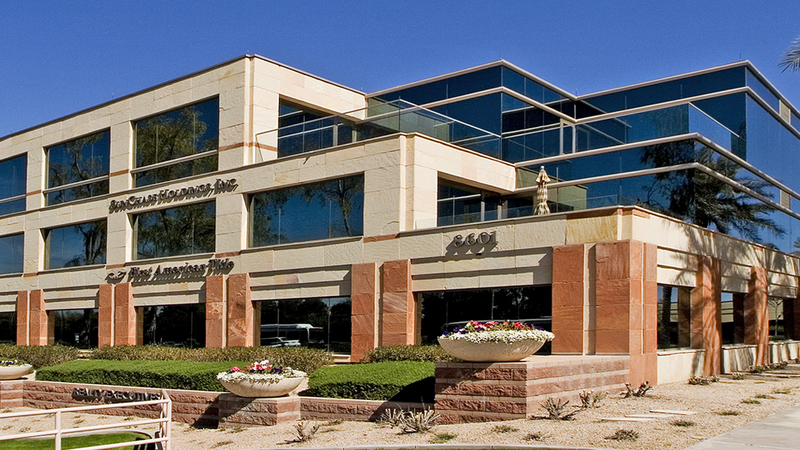 Managed the acquisition process for a 140,756 SF corporate office complex on behalf of 3rd party owner. 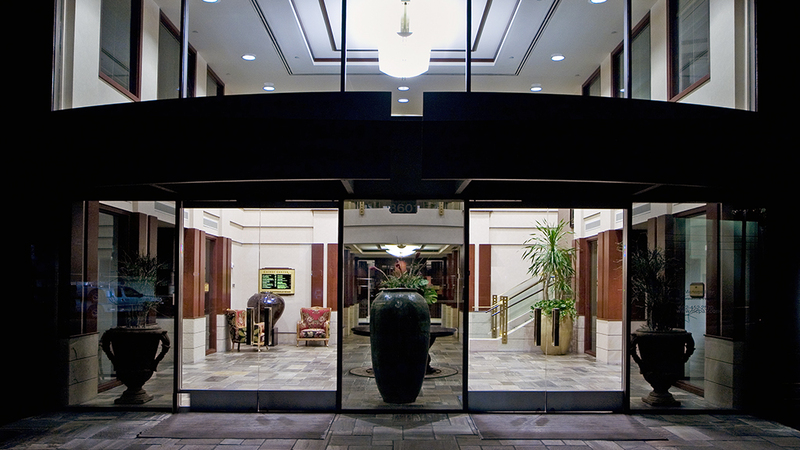 Provided construction management services to complete renovations to the interior common areas and also several large exterior projects, including a complete re-roof of the building, landscape improvements and structural upgrades. 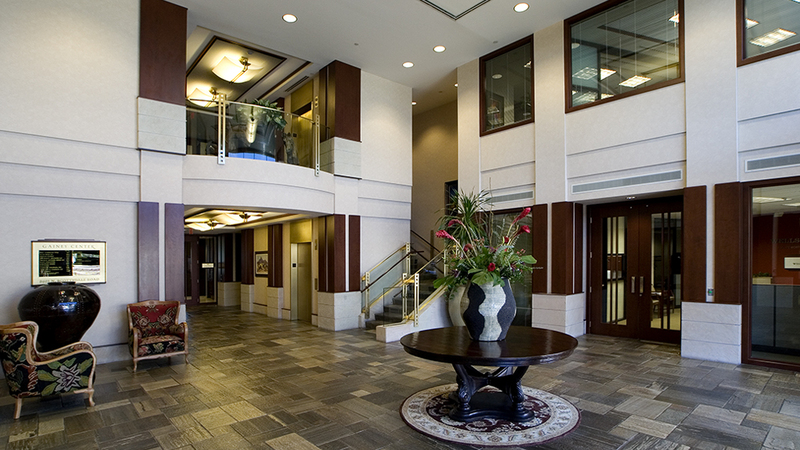 Assisted in obtaining Energy Star rating and LEED-EB Silver certified.